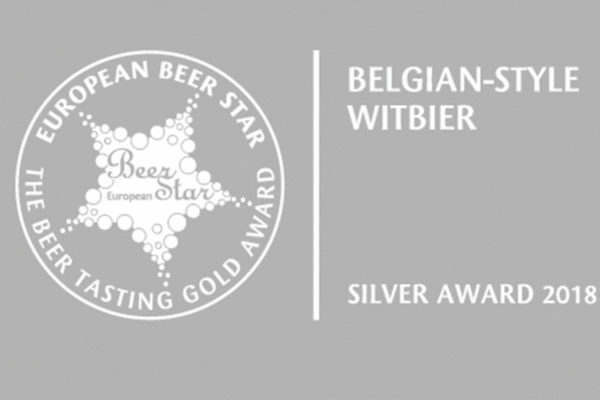 European Beer Star awards the best beers produced with traditional European methods. The event is organised by associations like Private Brauerien Deutschlands (private German breweries) and Association of Small and Independent Breweries of Europe and it has now come to its 15th edition. Nowadays, European Beer Star is one of the most important contests in the world: this year 2344 beers from 51 different countries were presented: a record. After a two-day-long tasting, 144 experts (an international jury) have chosen the best three beers, according to taste, quality and method in all the 65 categories taken into consideration. Side-B by Otus Brewery from Seriate ranked second in the Blanche category, a beer type from Belgium. The slight acidity conquered the experts, who found the original sensory hints of the original Medieval recipe in the clear fruity, floral and spicy flavour. At the time, the beer was enriched with herbs, ginger, anise seeds and juniper berries. These strong ingredients offered a fresh taste and facilitated the preservation. Our brewer Alessandro Reali is convinced that "big beers, even the more innovative, are based on a deep knowledge of tecniques, that have been sharpened during centuries, resulting from the calling for method and from the ability to progress, day after day, by improving every detail". This is the second silver medal, that Otus wins in 2018 after the one received at Beer Attraction for Ambranera in the category English-inspired stout, Porter Stout. Wine, beer, spirit, grappa and beverage supply.